Click the ‘Continue’ and fill in your personal details. Verify your details and submit the form. Enter your SIM card number. Select* Mr. Miss. Ms. Mrs. Sir. Dr. Prof.
Do you wish to exclude your details from directory enquiries? 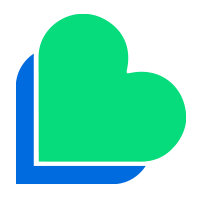 I do not want Lycamobile to address me by electronic mail, including e-mail, SMS or MMS, in connection with information about and marketing of their products. 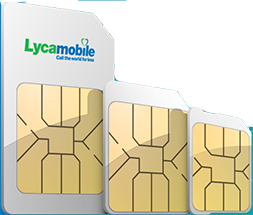 I Accept that LYCAMOBILE and other companies in the LYCAMOBILE group and LYCAMOBILE’s selected business partners may address me by electronic mail, including e-mail, SMS or MMS, in connection with information about and marketing of their products. 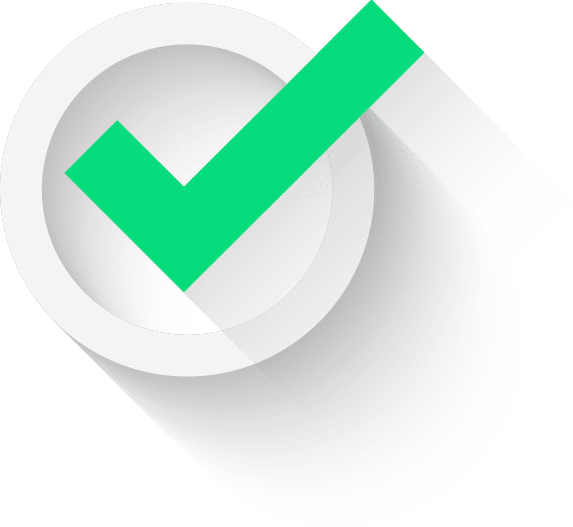 I Accept that LYCAMOBILE and other companies in the LYCAMOBILE group and LYCAMOBILE’s selected business partners may share my personal information in connection with the performance of this Agreement and the delivery of the Services. +47 Forgot Number Please enter the same mobile number for which you are going to buy Top-Up. Forgot Password? To view your Lycamobile number on your mobile screen, dial *151# or 97#.